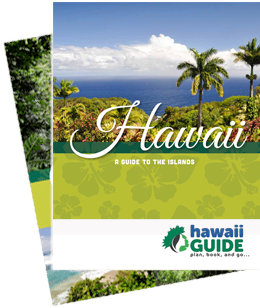 Detailed Kauai hiking trail maps that will guide you to each Kauai trail head and provide you a general idea of where each hiking trail is located. When possible, we have also included a Google Earth KMZ Maps file so that you can pull up the hiking trail in Google Earth as well. If you have any questions about a specific trail, want to receive additional information, or feel we've left out a trail that should be here - please shoot us an email and we'll be in touch with you promptly. The Kauai Hiking Maps are further down the page below. Download a Google Earth file (KMZ format) for this trail.